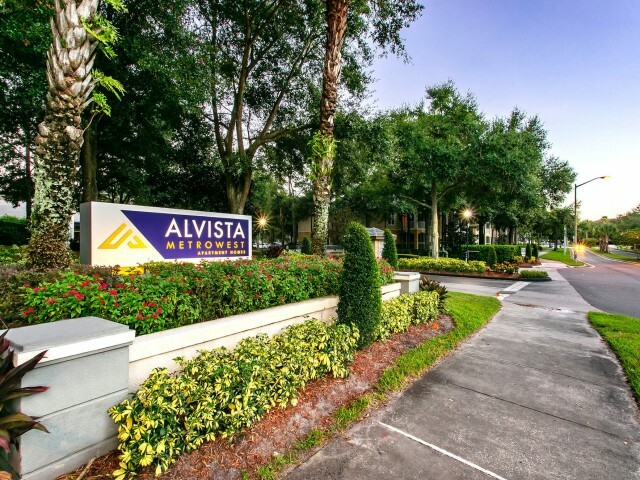 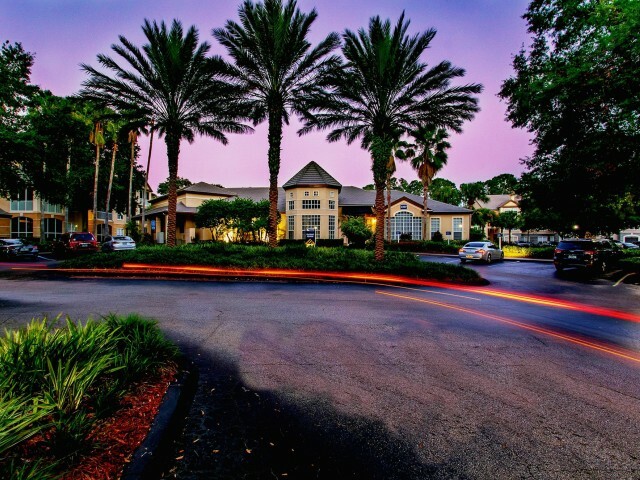 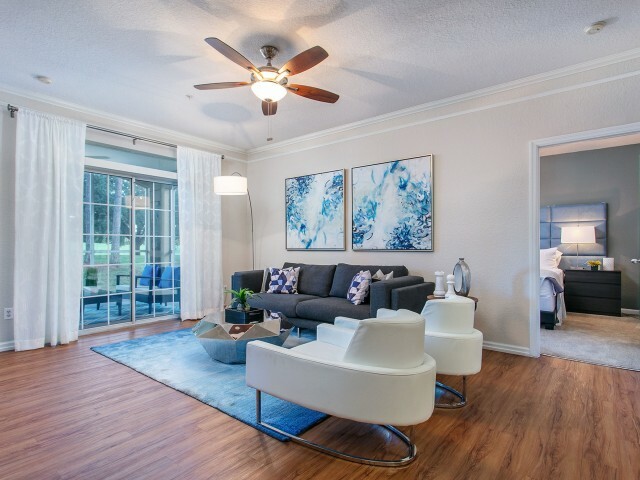 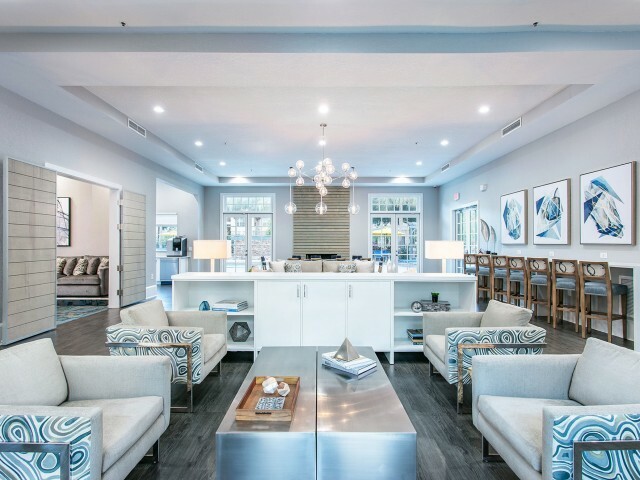 Alvista Metrowest combines luxury apartments with a convenient location. 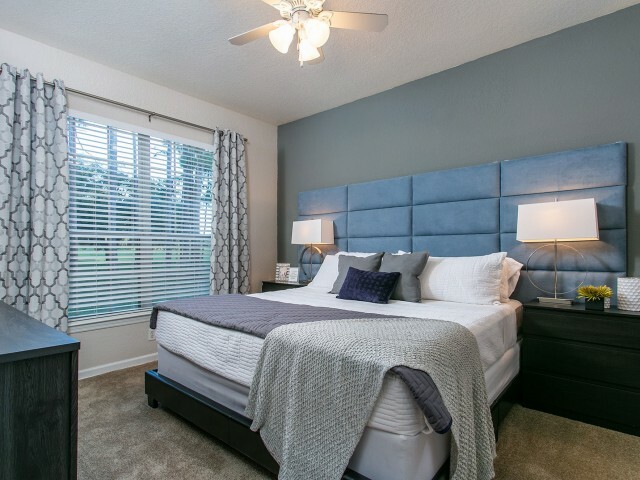 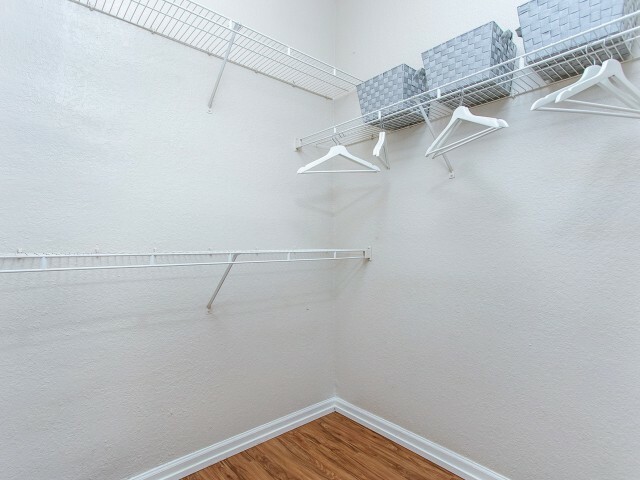 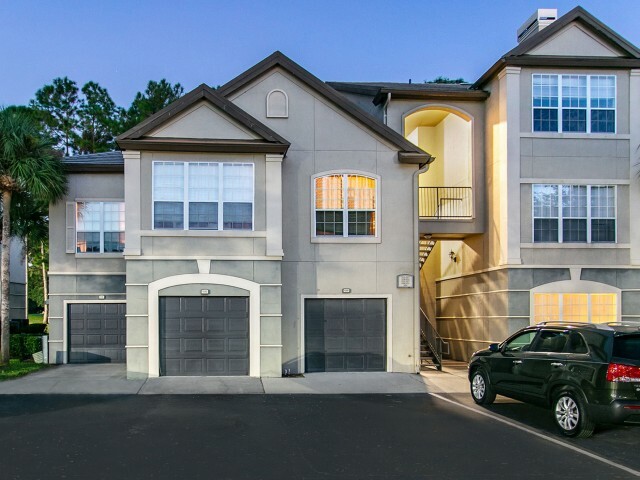 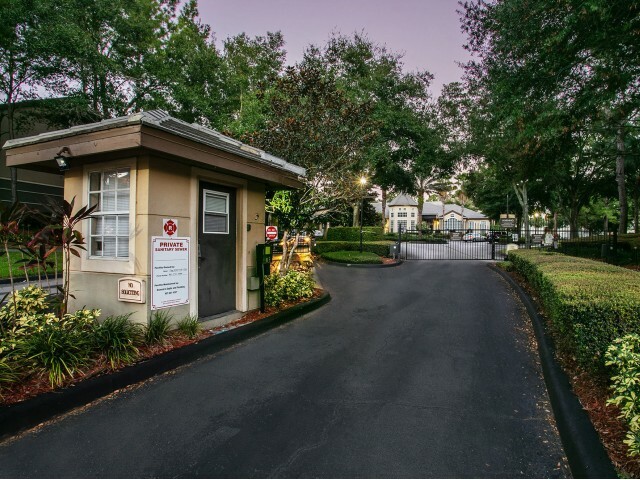 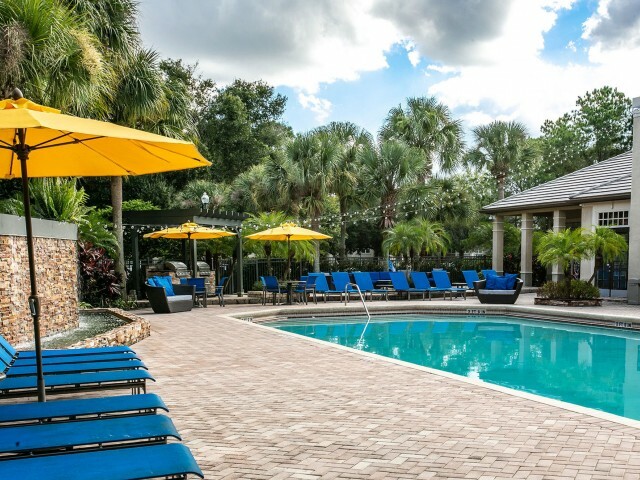 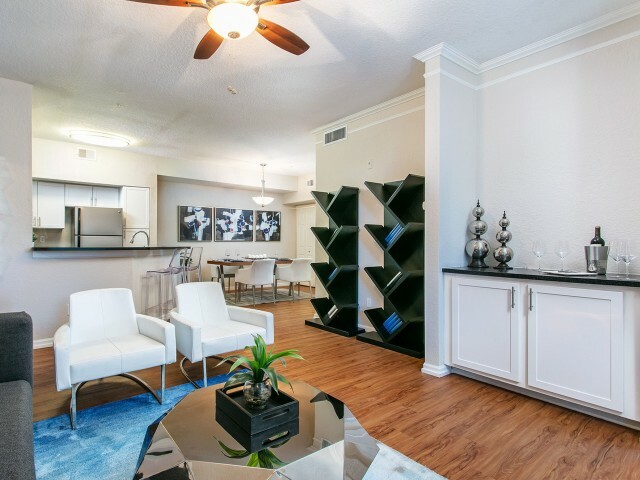 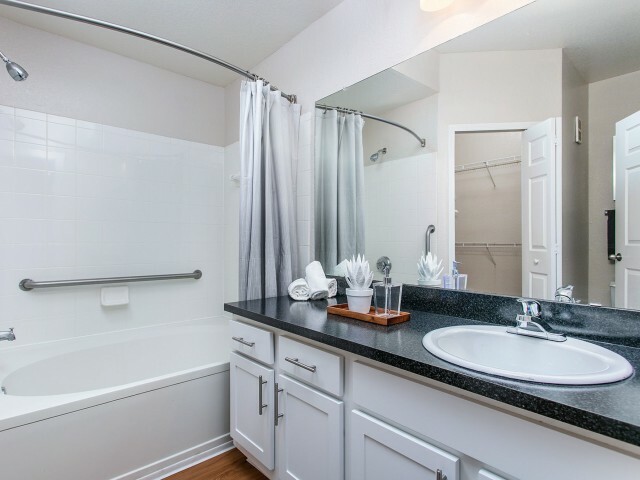 Our one, two, and three bedroom apartments for rent in Orlando near Universal Studios have everything you need to live a life of comfort. 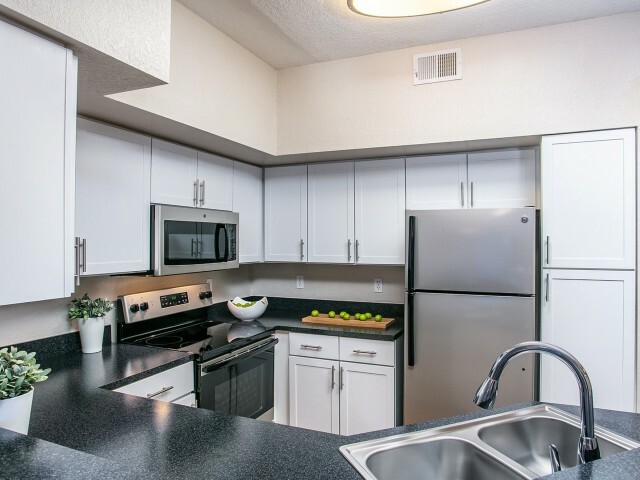 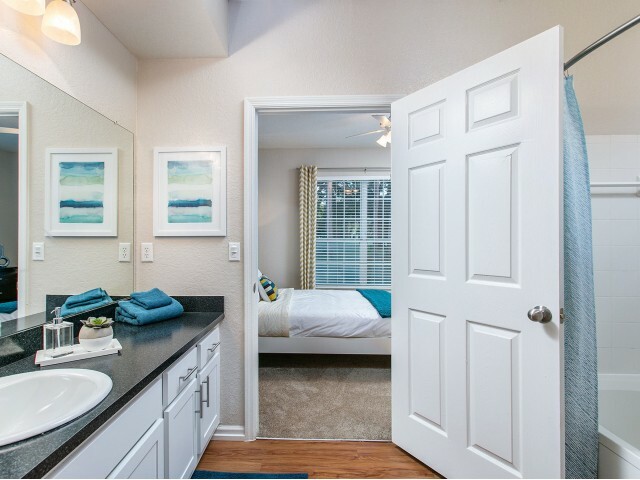 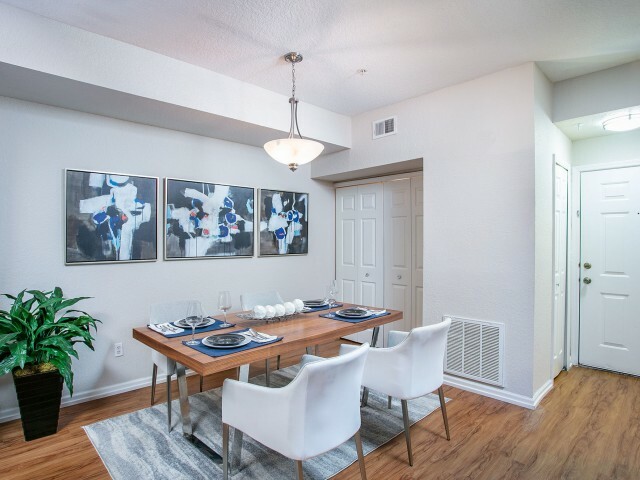 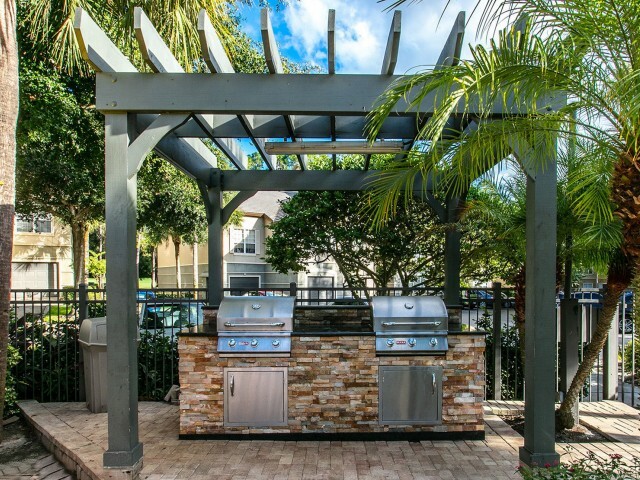 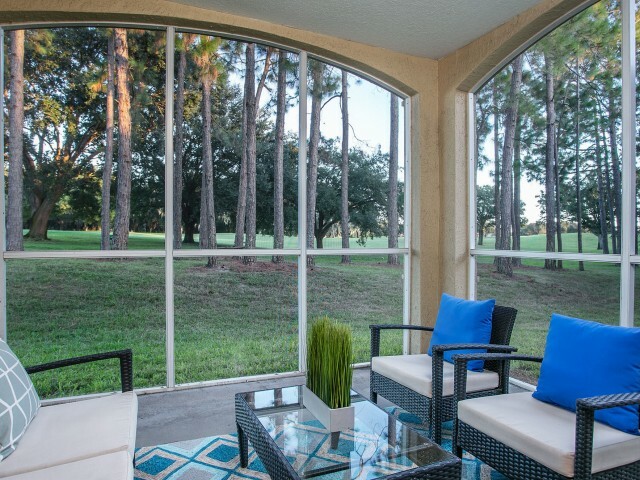 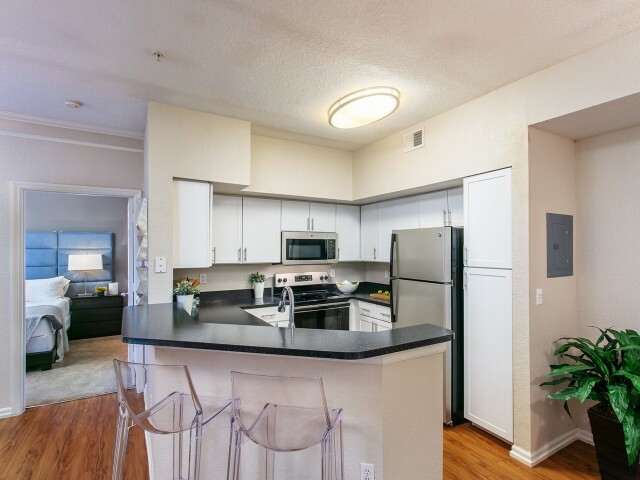 Each of our interiors features renovated kitchens and screened patios. 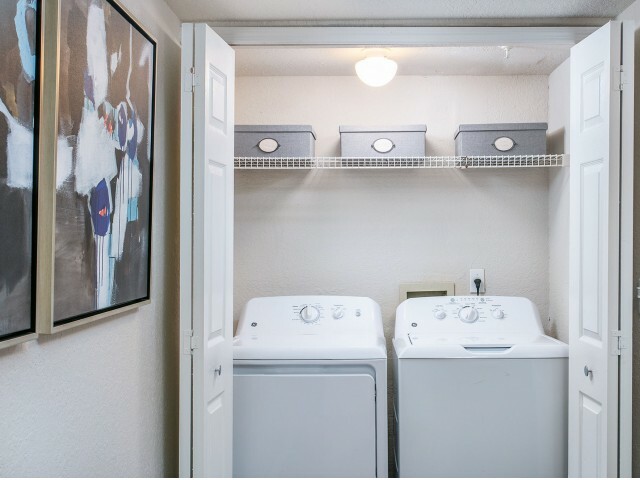 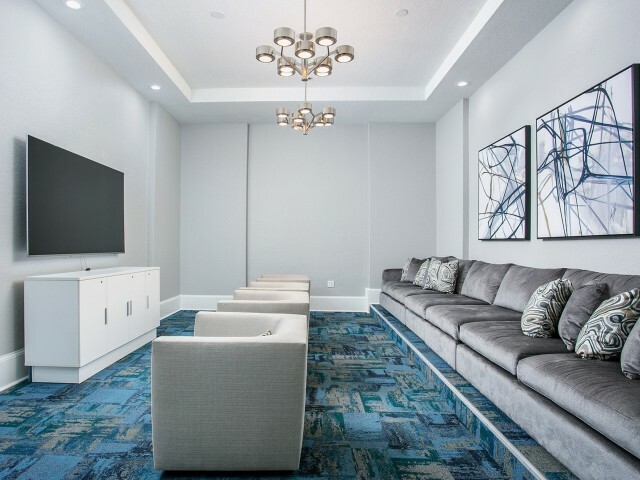 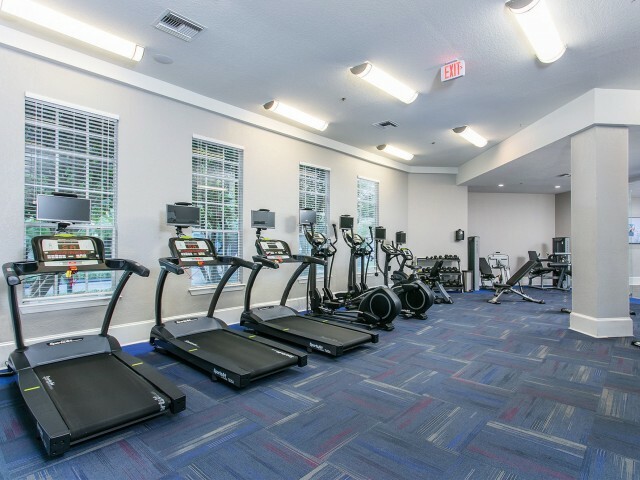 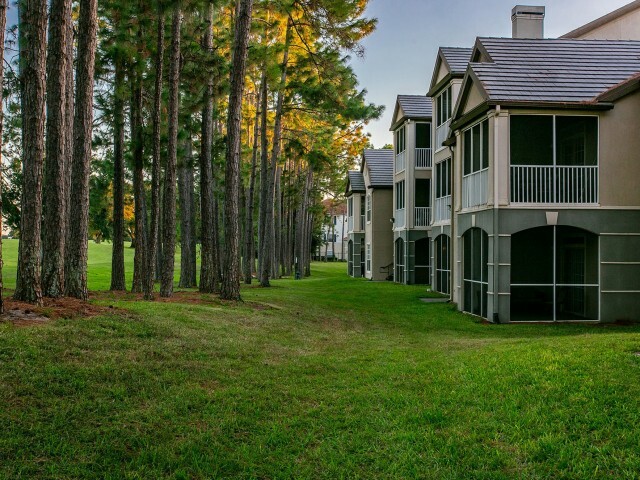 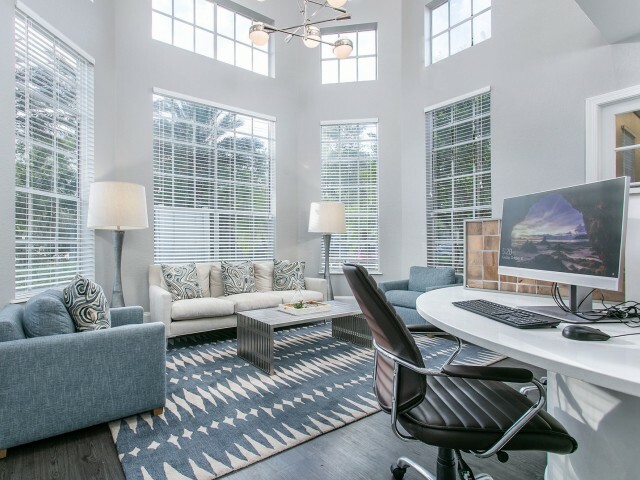 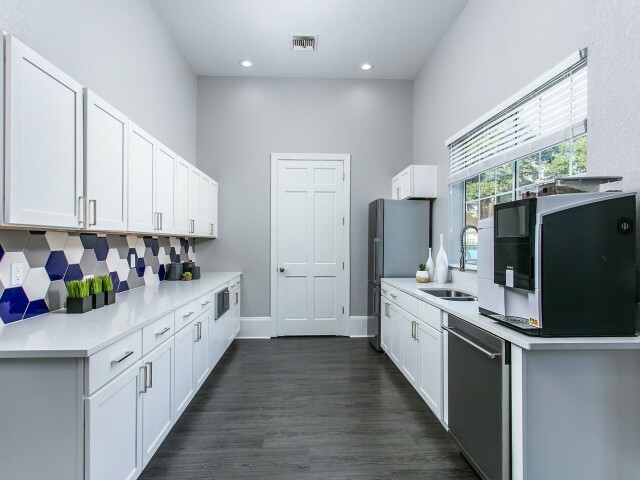 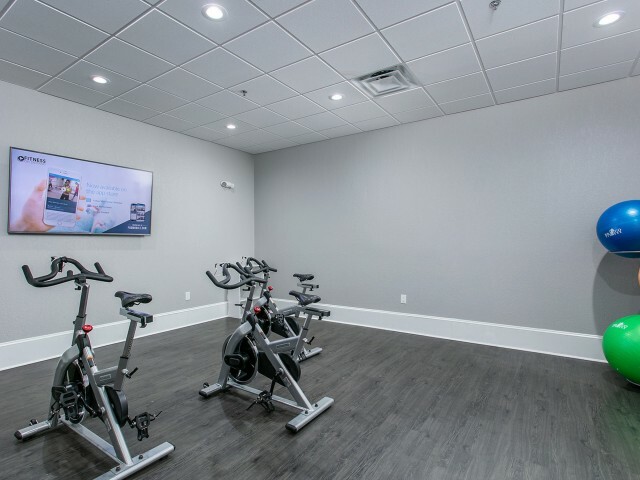 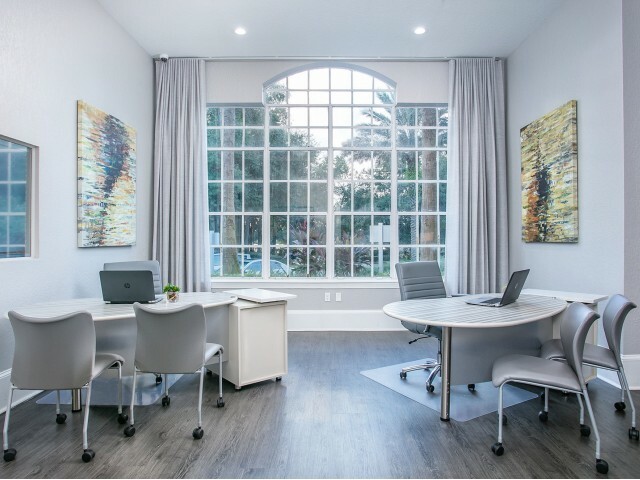 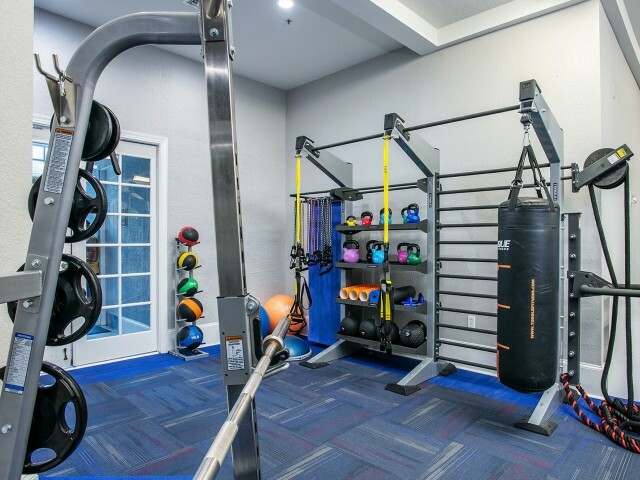 Beyond the front door, we also offer you a handful of excellent amenities, including a swimming pool and newly renovated clubhouse which features a state-of-the-art fitness facility, resident wifi lounge, and movie theatre. 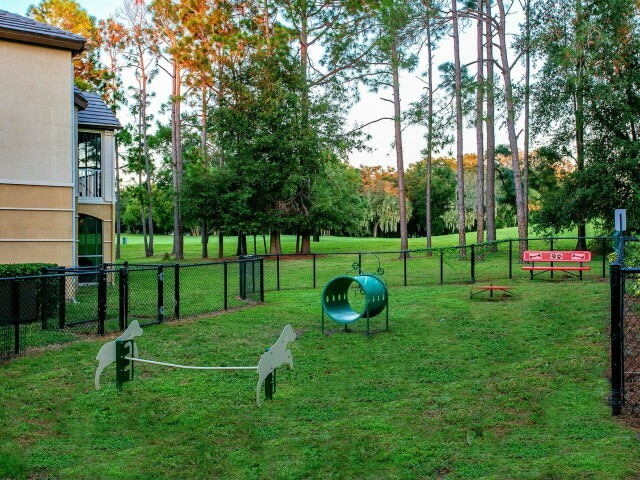 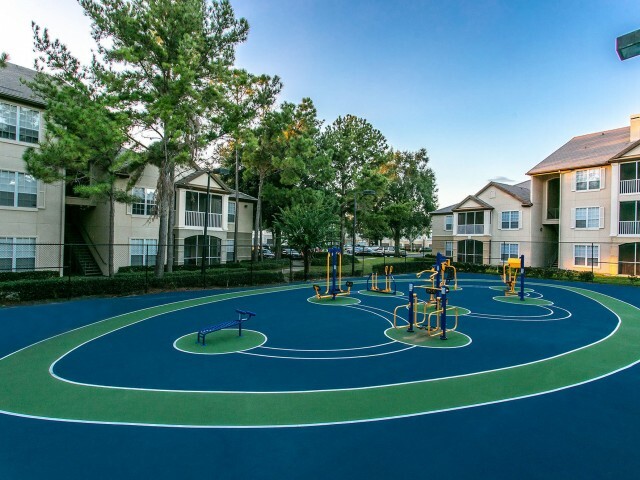 Your four-legged friends will also enjoy our bone-shaped bark park and pet-friendly community.